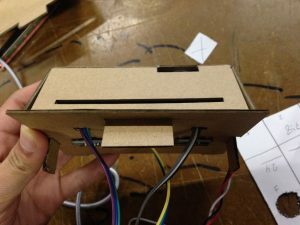 The TokyLabs MusicBox is a simple weekend project using the Tokymaker to create a sheet-reading sound box. 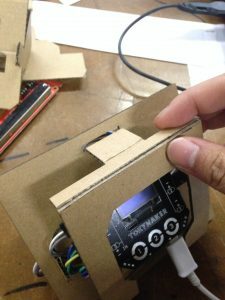 The Tokymaker will use light sensors to register a pattern of dark and light spots on a piece of paper. 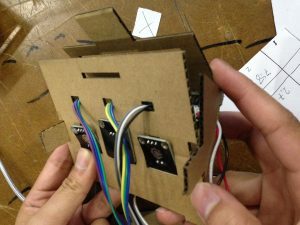 Depending on the location of the dark spots, it creates a binary code in which the Tokymaker will read and play a melody accordingly. 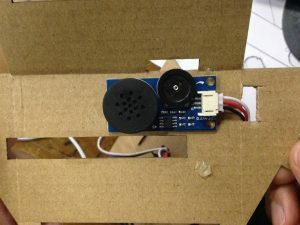 This project will engage people to compose their own music & learn about electronics at the same time. Original design and idea credited to William from the TokyLabs Community! Want to to compose your own melody or spin-offs of your favorite songs? 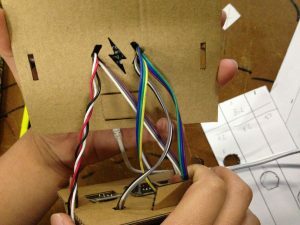 Want to learn electronics and the language of computers? The TokyMusicBox will let you do all of the above. By coloring dark spots onto a sheet of paper (a blank being a ‘1’ and a dark spot being a ‘0’) you will be able to tell light sensors, in binary, which note you want to play. 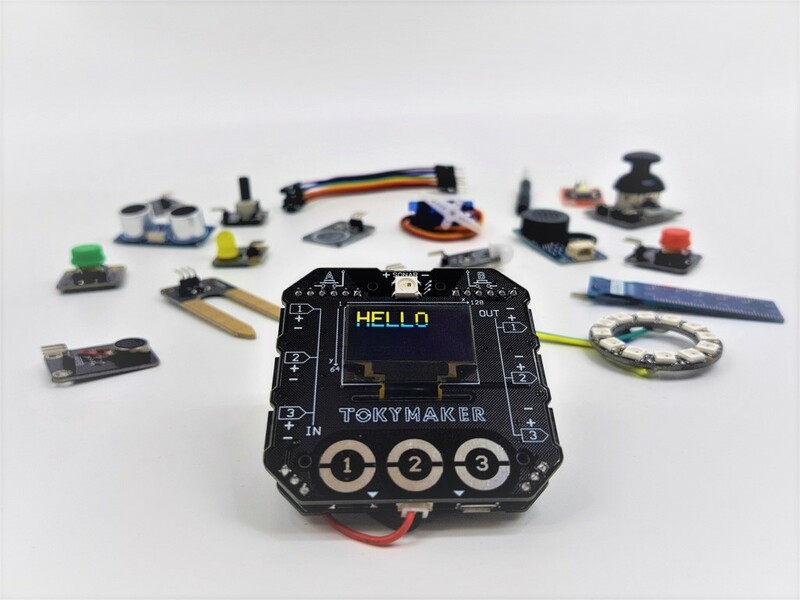 Using this information, your Tokymaker will send those signals to a speaker so you can enjoy what you’ve created. 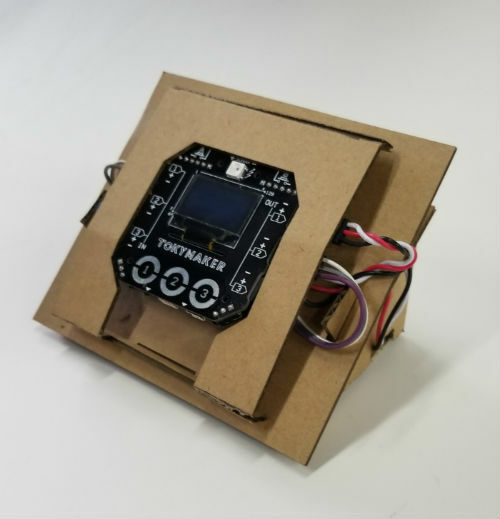 Learn to code your own prototypes using the simple visual coding interface and just one finger and program it without installing software or connecting cables. Understand the principles of operating system electronics connecting in the most intuitive way, a large variety of sensors and actuators. 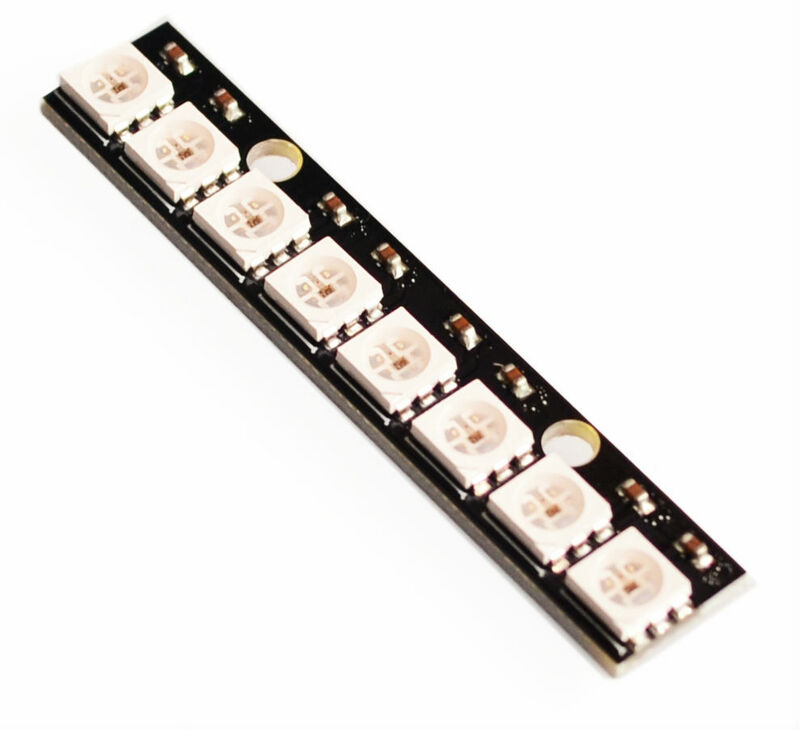 An LED Strip Light is a circuit board populated by surface mounted light-emitting diodes (SMD LEDs) and other components . Used for writing, drawing, or printing on. 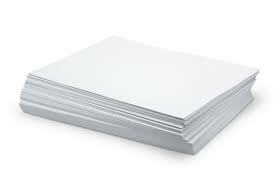 Paper is a thin sheet made from pulp found in wood or other fibrous substances. The paper should be A4 size sheet. 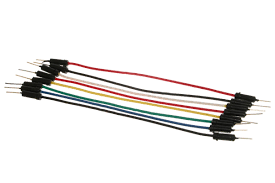 Rotating potentiometers provide a range of electrical charge. 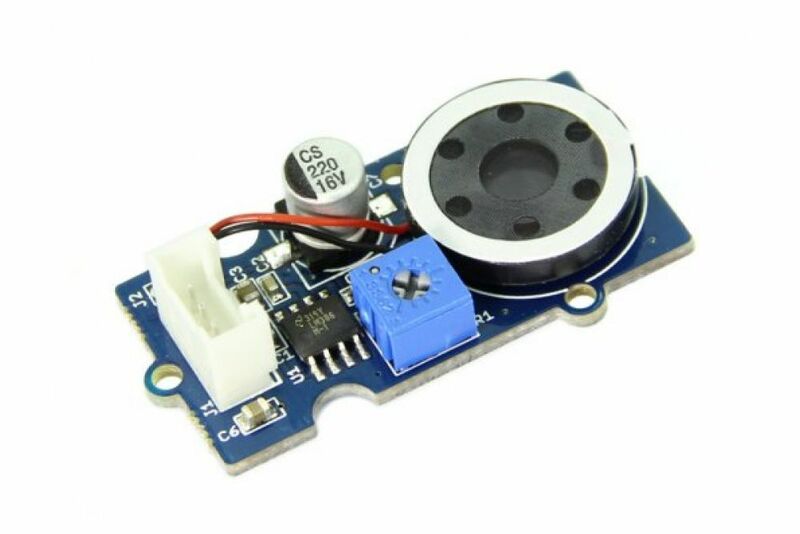 Rotating the potentiometer will allow an adjustable range of control. Examples can be volume or position controls. Heavy-duty paper with multiple layers to create durability, but also maintaining foldability. 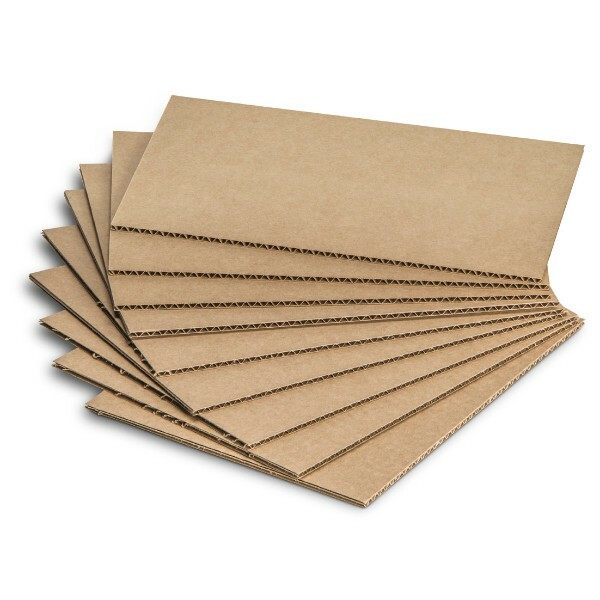 Cardboard usually made of a corrugated fiberboard sandwiched between two flat layers of paper. 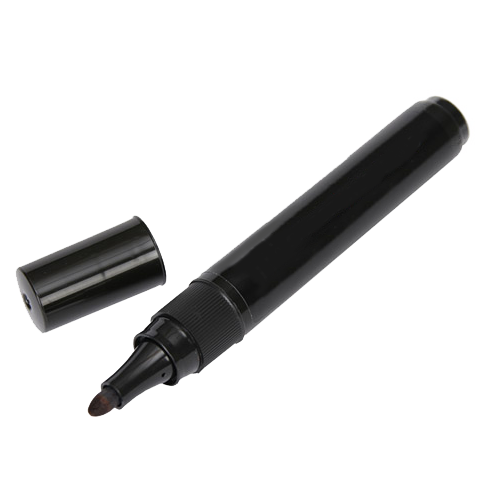 A felt tip pen with a broad tip. Used to write, mark, or color things. 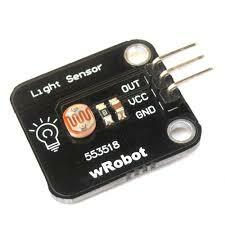 A light sensor is an electronic device used to detect light. There are several types of light sensors. A photocell or photo resistor is a small sensor which changes its resistance when light shines on it. A CCD (charged coupled device) transports electrically charged signals and can be found in digital cameras and night-vision devices. 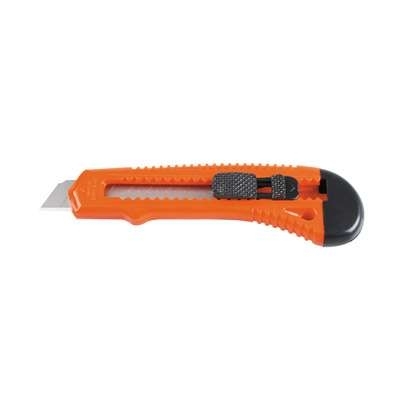 Also known as a retractable blade knife is a great tool to cut cardboard or paperboard. Step 1: Download and print the Toky Music Box templates. 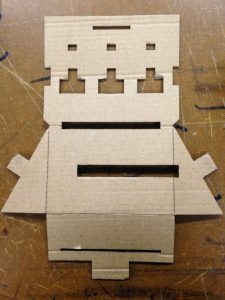 Step 2: Cut out the shapes onto cardboard. Step 3: Place the LED lights into the slots on the Base. Step 4: Slide the light sensors into the slots on the Base. 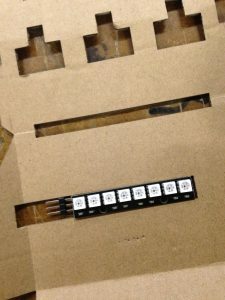 In order to secure the light sensors, slide the light sensors into the slots so that the pins rest on top of the card board and the circuit board is behind the cardboard as seen in the diagram below. The wires should be fed through the holes and connect to the light sensors. Step 5: Attach the Speakers to the Base. The wires should be fed through the hole on the side of the Base. Step 6: Assemble the Base. Slide the tab through the hole on the top. Step 7: Assemble the Toky Holder. 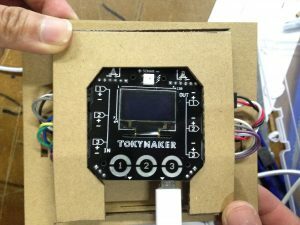 Slide the Tokymaker into the Toky Holder. 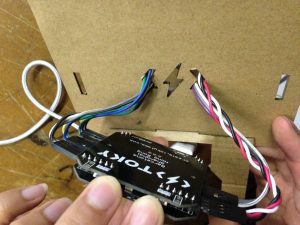 Step 8: Connect the wires to the Toky Maker. Slide the wires through the two holes. 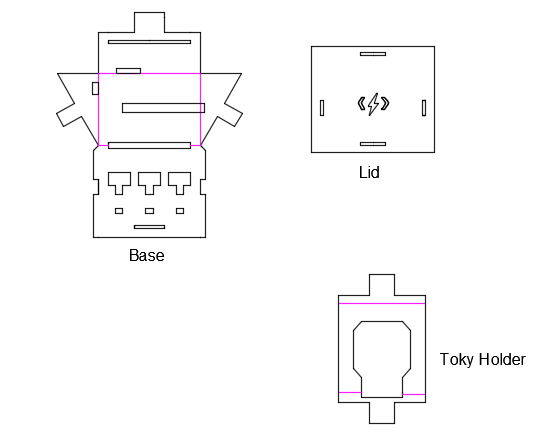 In order to decrease the length of the wires, you can twist the Toky Holder before connecting the Toky Holder to the Base structure. Step 9: Slide the Toky Maker into the Toky Holder. Step 10: Program your music code onto a sheet of paper. In order to make your music sheets. You can print out the music sheet template and color in the spots to represent your notes. You will be using binary code to write the different notes that will be making up your melody. You can choose between 1 and 8 notes, and we suggest that you write them out and number them with low numbers corresponding to low notes and vice versa. We recommend using 7 notes, this gives you a ‘silent’ setting (i.e, set 000 to no sound in your code). Then, you will program in the binary code for each note, in this case, it matches the binary of the number of the note. In parentheses are the corresponding notes we used in the video and code. This will be your foundation. 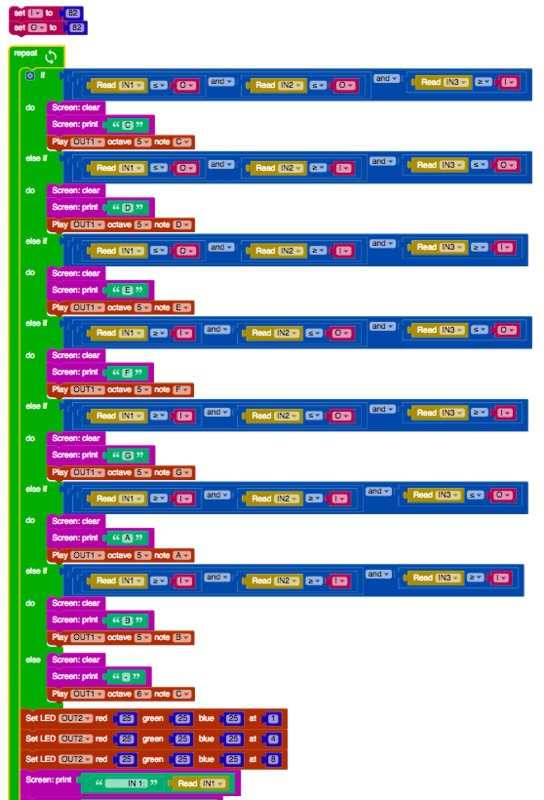 After the coding is finished you will get to write your own music! 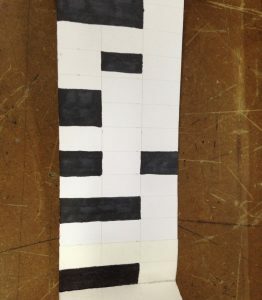 Take a strip of paper (7.6cm-7.9cm wide) and draw lines to divide it up into thirds the long way (each section should be about 2.6cm wide). You can also print the music sheet from the template section. Label the columns 1, 2, and 3. Make sure they line up with the light sensors with that input. Lastly, color in dark spots on the paper to make notes, a ‘1’ in the binary is blank and a ‘0’ in the binary is a dark spot. 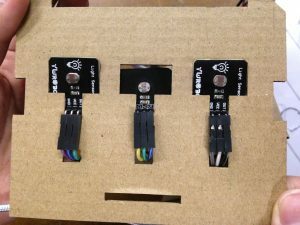 Purchase different sensors and accessories in the shop to help make your project a success! 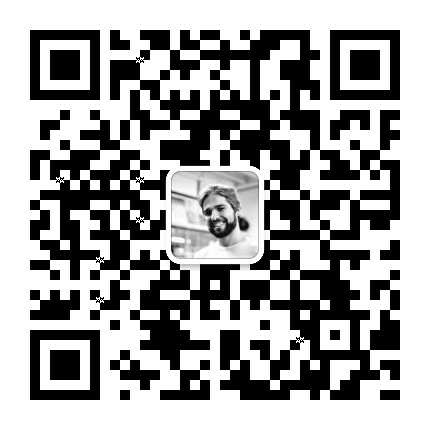 Joined the TokyLabs team summer of 2018 for a summer internship. Student at Stevens Institute of Technology studying electrical engineering. Joined the TokyLabs team summer of 2018 for a summer internship. Student at Rochester Institute of Tehcnology studying mechanical engineering.